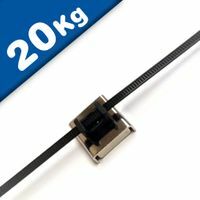 Magnosphere offers excellent selection of magnetic tools, permanent magnets and industrial magnetic devices for home use, office use and industrial use. 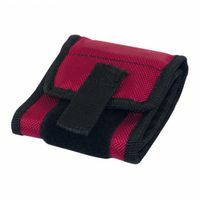 Tired of losing small screws and those tiny hex wrenches? The Magnosphere Magnetic Parts Tray is the solution. Save yourself the time and energy of looking around for small parts. With the magnetic parts tray you always know where things are. 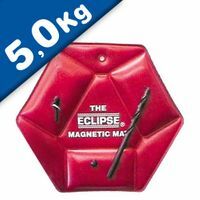 Whether you are embarking on a home improvement project or run a busy warehouse you will find our range of magnets so handy you will wonder whatever you used to do without them. From magnetic stock allocation labels and accessories to our great value magnets and kits designed to help organise workshops and warehouses. 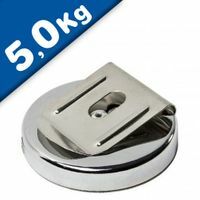 Here, you will also find our wide range of magnetic hooks for hanging just about anything. 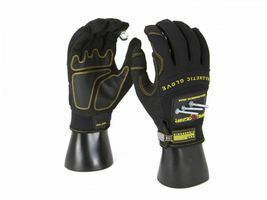 Keep rosters, keys, tools and accessories all close at hand. 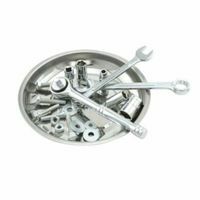 Magnosphere offers excellent selection of magnetic tools, permanent magnets and industrial magnetic devices for home use, office use and industrial use. Tired of losing small screws and those tiny hex wrenches? The Magnosphere Magnetic Parts Tray is the solution. Save yourself the time and energy of looking around for small parts. With the magnetic parts tray you always know where things are. 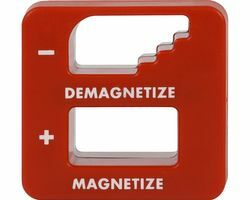 Magnets manufactured for industrial usage are called industrial magnets. 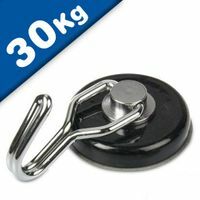 There are different types of industrial magnets which are meant for serving different purposes. 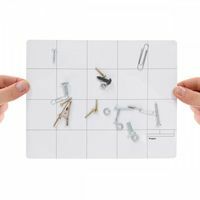 These include individual magnets, bulk magnet materials, magnetic assemblies, magnetic sweepers, magnetic lifts, magnetic sheet handlers, magnetic retrievers, and permanent electromagnet combinations. 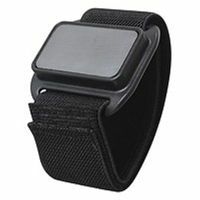 Two major aspects which should be considered while selecting these magnets are strength and holding force. The maximum energy product is also known as the magnet strength or grade. The force which the magnet is capable of holding under ideal conditions is called as the holding force. There are certain things like the size and shape of the parts, the surface conditions, motion, vibration, friction, holding angles, and machining forces which affects the holding force of the magnet. 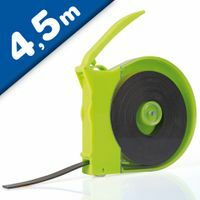 We supply magnetic Lifters, Magnetic Sweepers, Brooms and Magnetic Separators. 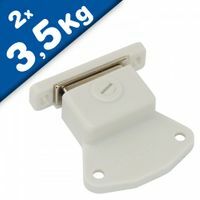 Whether you are embarking on a home engineering project or run a busy warehouse you will find our range of magnets so handy you will wonder whatever you used to do without them. 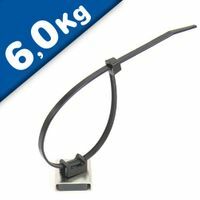 From magnetic stock allocation labels and accessories to our high quality and great value magnets and kits designed to help organise workshops and warehouses. Save space in your shed or garage and make sure you never lose another tool again with the perfect tool storage solution. 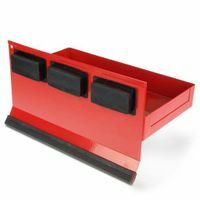 The effortless way to keep your tools organised. You can accomplish many home improvement projects with just a few basic magnetic tools. If you plan to spend some time building and repairing things in the garage or need to make your house more useful and better looking then get you started. Quality magnetic tools give you a helping hand in the workshop, garage, factory, kitchen and home. 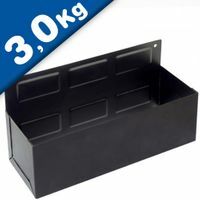 A great way to keep your garage, workshop or shed organised. 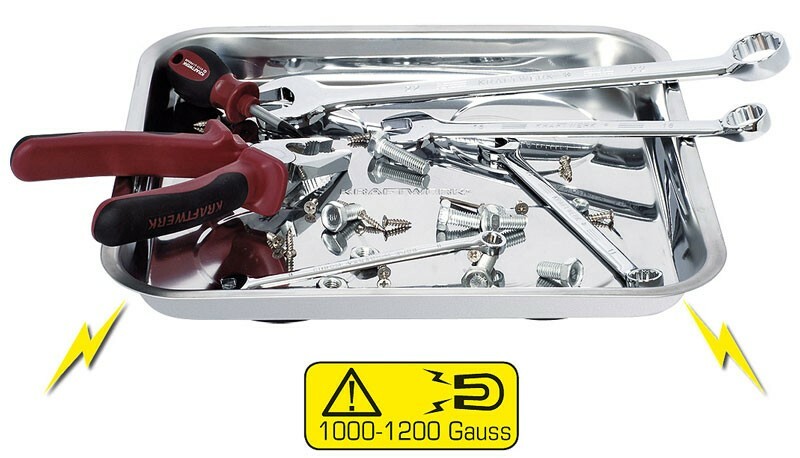 Who supplies high quality Magnetic Tools? Magnosphere offers best priced Magnetic Tools globally to all industries, including Automotive, Aerospace, Military, Advertising, Design House, Electronic and Academic/R&D. Please inquire for custom Neodymium magnets or magnetic assembly. 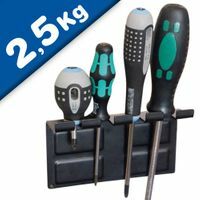 Buy Magnetic Tools at Magnosphere and get a better deal!